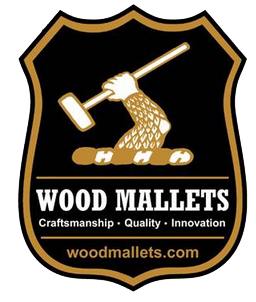 Wood Mallets are the world’s largest manufacturer of competition croquet mallets. 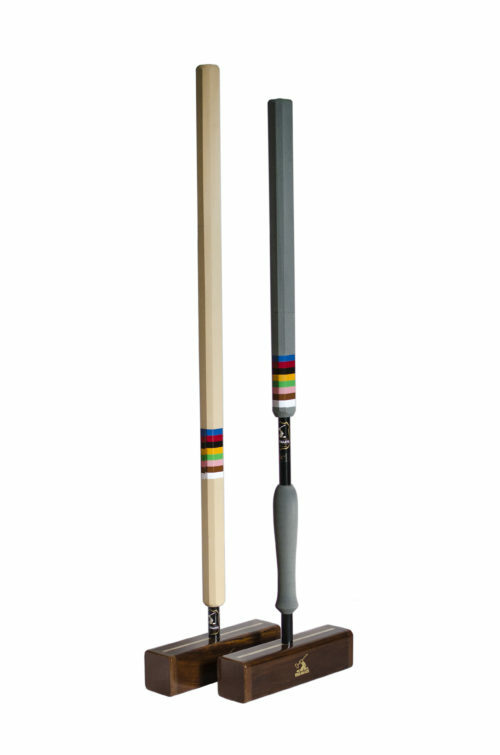 A complete range of croquet mallets is available for the serious backyard player through to top level international players. They are custom made and delivered worldwide within days at highly competitive prices. 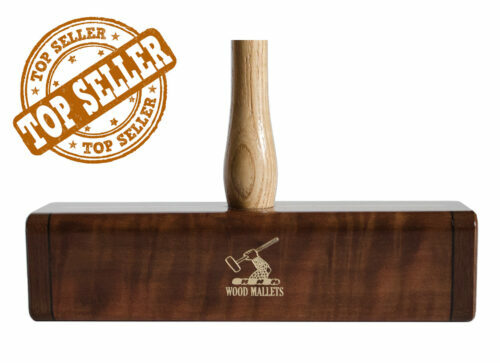 Wood Mallets are made from timbers which carry either FSC or PEFC certification. We stock a wide range of options including different handles, heads, lengths, weights and grip types. Our craftsmen take great pride in their workmanship. Every mallet carries a solid guarantee of customer satisfaction. 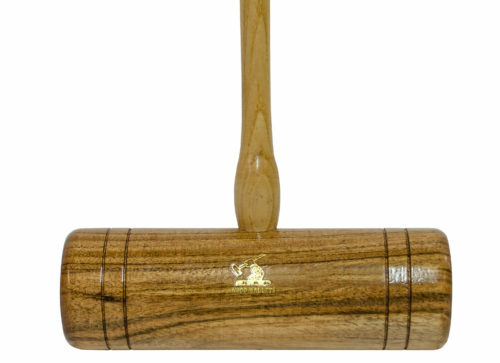 Our most popular competition mallet is the Evolution mallet. 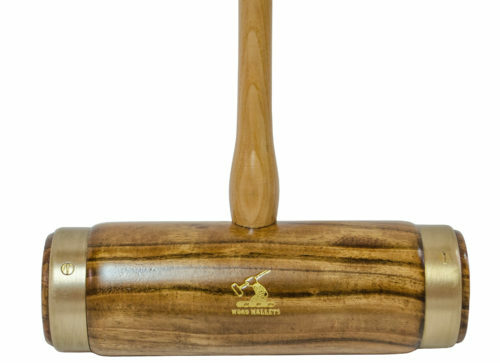 Peripherally weighted, this mallet features a beautiful hardwood head. It is manufactured with machined stainless steel end plates. It also includes a carbon shaft and EVA foam grip. The shaft can be custom made to virtually any length and weight.